Isabel (pictured at left) and her husband, Angel, live on the outskirts of Lima, Peru, and walk through the city streets selling snacks and candies to earn a small income. When Isabel visited a PIH clinic and found out she was pregnant with her first child, she also discovered that she and Angel were HIV-positive. Still, Isabel was determined to have a healthy baby. PIH helped her begin antiretroviral therapy immediately, in order to prevent transmitting the virus to her child. 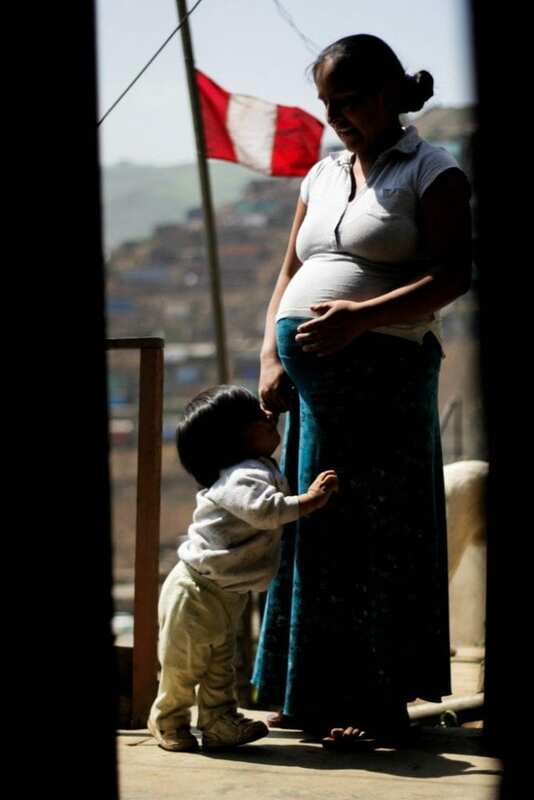 Baby Javier was born without HIV. Nearly three years later, so was his brother, Andres. The two young boys continue to test negative for HIV, and Isabel and Angel are committed to maintaining their family's health with continued medical care and social support from PIH. Isabel and Angel are two of more than 30,000 HIV-positive patients around the world relying on PIH for treatment and care. In their poor, remote communities, where detection and treatment is hard to come by, HIV is often a death sentence. The generosity of our donors allows these individuals and their families to lead healthy lives. Likomisi Thamae (pictured above) was diagnosed with HIV as a 7-year-old and with multidrug-resistant tuberculosis as a teenager. Living in the remote mountains of Lesotho, Likomisi was too sick to walk hours to the country’s only MDR-TB hospital, which PIH supports, and his family was too poor to pay for a cab ride. Without access to care, Likomisi grew weaker and weaker. So PIH stepped in to help. With free meals, transportation to the hospital, medication, assistance adhering to treatment, and management of the drugs’ side effects, Likomisi’s condition improved. 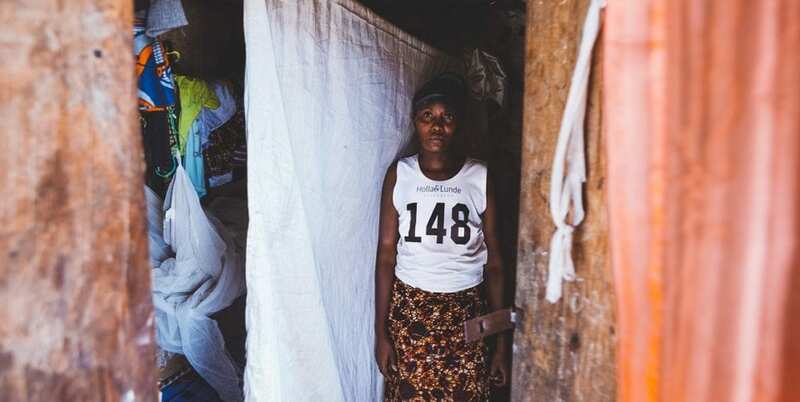 Mary Sesay, a 37-year-old woman in Sierra Leone, kept getting sick. Sometimes it would be a fever, sometimes typhoid, sometimes a rash, a swollen foot or sore stomach. This went on for more than two years until she was seen by PIH community health worker Mohamed Jarrah. "When I saw her, she was lying down helplessly, she was feeling fever, she was vomiting at the same time and nobody was by her side.” Mohamed recalled. Mohamed learned that Mary was alone and responsible for the wellbeing of her two small children, who had gone to find her food. Mary’s husband had abandoned them after Mary got sick. With the help of Mohamed and PIH, Mary was cured of TB and treated for HIV. PIH also provided Mary and her children food during her treatment. When Mary started recovering, she was provided a small financial support from PIH to help support her family. Today Mary continues to receive free HIV treatment from PIH and support from a community health worker. She is able to send her kids to school with her small income. In places with poor living conditions and little or no healthcare, diseases that the rest of the world treats are still taking lives. It doesn't have to be this way. Donate now and you can help Partners In Health continue to deliver long-term care for people living with HIV in places like Peru, Lesotho, and Sierra Leone.